I had not visited Sungei Buloh Wetland Reserve for many years, I wasn’t even able to recall when was the last time I visited Sungei Buloh Wetland Reserve. 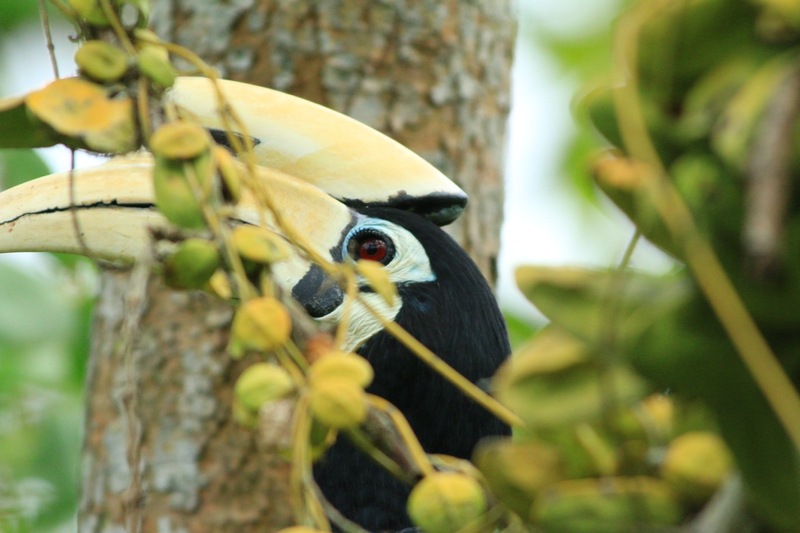 Therefore, I wanted to visit Sungei Buloh Wetland Reserve again for bird photography action since the bird migration season started and it would be great to visit Sungei Buloh Wetland Reserve. 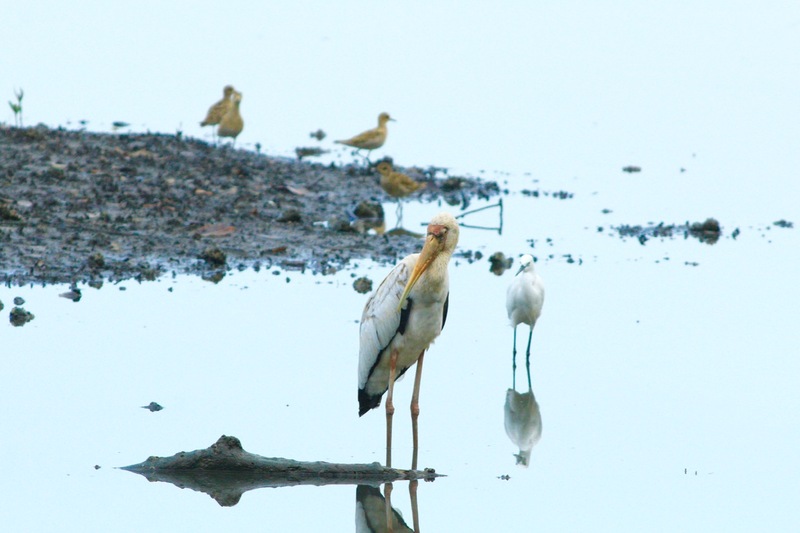 I asked Weng Seng and Jensen, two great photography friends from our Hokkaido Photography trip in November 2014, to arrange a photography outing to Sungei Buloh Wetland Reserve. They agreed and we fixed a Saturday morning to visit, Weng Seng invited his colleague Darren and his wife Teronne along too. 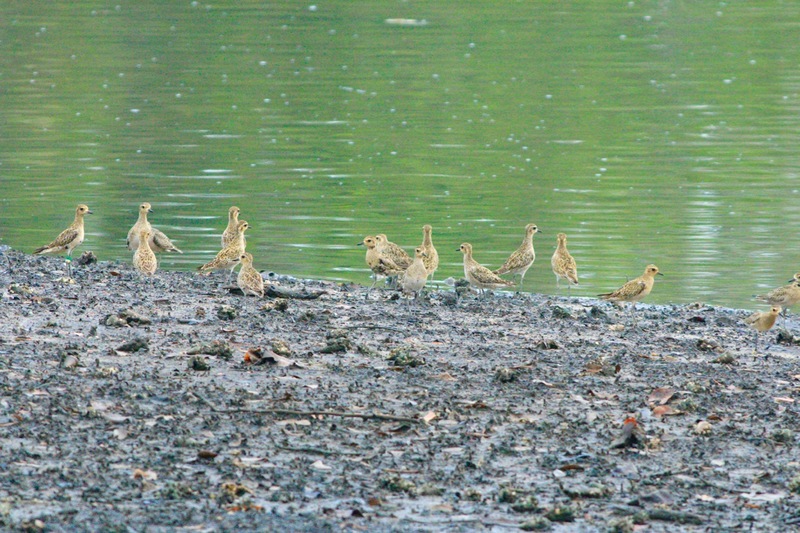 Therefore, we had a pretty nice and small group for a bird photography outing at Sungei Buloh Wetland Reserve! We started there early in the morning, the weather was good and we can see the blue sky for once! 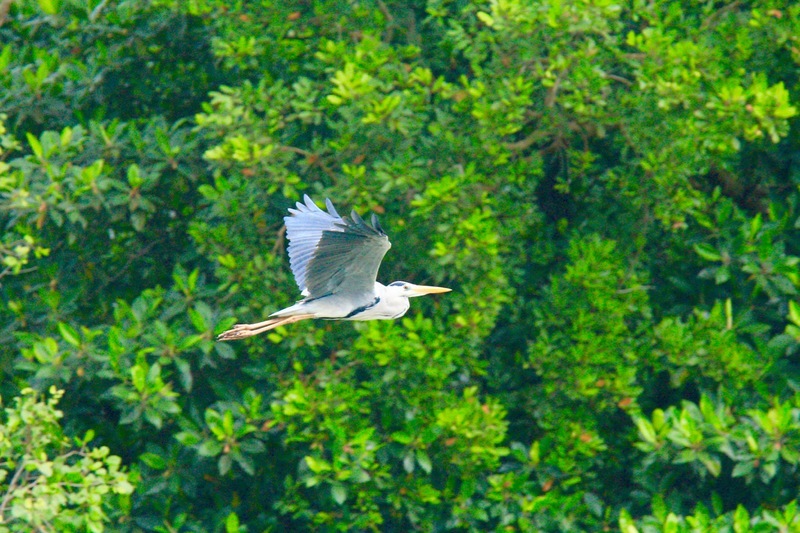 It was free and easy, slow walk around the loop of the Sungei Buloh Wetland Reserve, stopping to photograph the various species of birds that were present, feeding or resting at Sungei Buloh. It wasn’t just bird photography, we were like on a science and nature outing! In between our bird photography, we spotted other wildlife such as crabs, mudskippers, crocodile, monitor lizard and monkey! With my experiences in nature/wildlife photography, I was able to spot the various birds faster and I would inform my fellow photographer friends on the type of bird species and location. We would then concentrate to photograph the particular bird in action. It was definitely great to share and help fellow photographer friends while shooing together at Sungei Buloh Wetland Reserve. 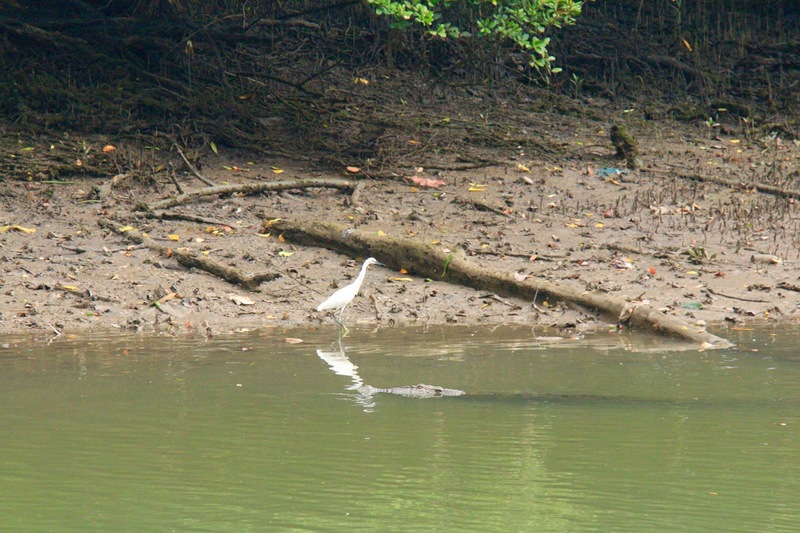 I would love to visit Sungei Buloh Wetland Reserve again, probably in December and on a Saturday when there is low tide in the morning whereby I can spot the shore birds in action. A photography outing in the outdoors, away from the hustle and bustle of the city rat race. This form of photography is fun and therapeutic for my mind and soul, to rejuvenate and recharge. I felt great to kickstart my bird photography exploration along with the migration season. That’s something for me to look forward to, the avenue to get away from work, stress and pressure, to be in the outdoors, enjoy the greenery and fresh air!